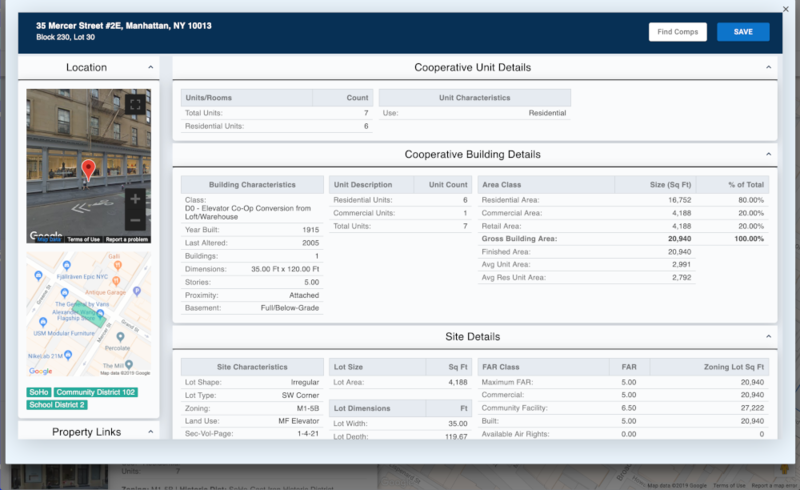 Find NYC Co-op Buildings and Units. 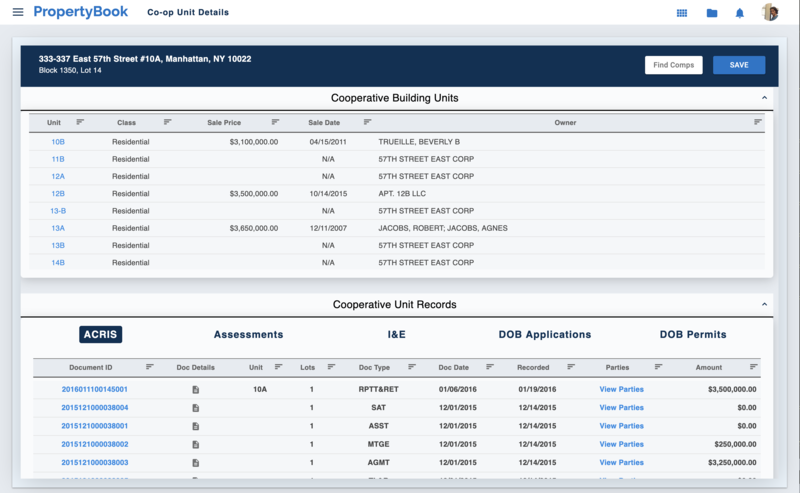 We track every NYC Co-op building so our clients always have the most up-to-date and accurate information to act on. 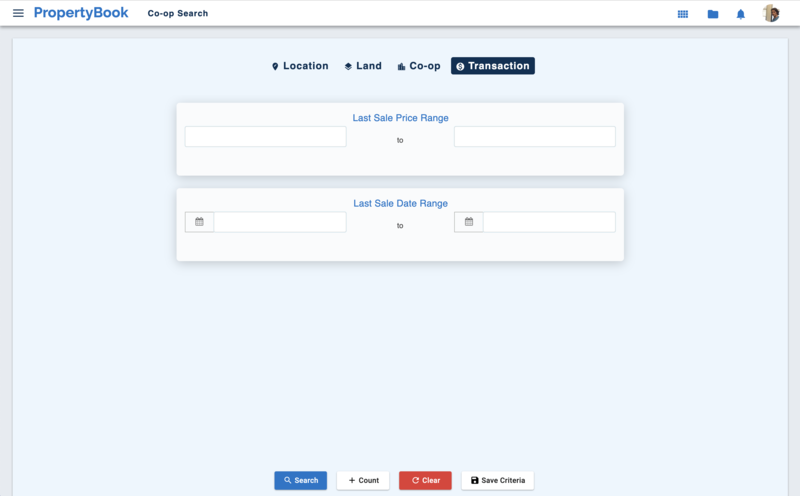 Search for co-op units using a wide range of building and unit filters to narrow your results. Easily find any residential or commercial co-op unit in NYC. 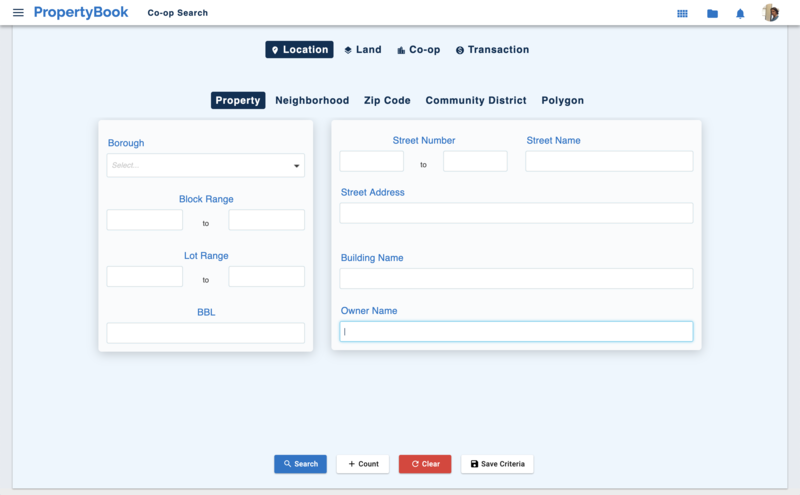 Access Real Property ACRIS Records, Assessments & Taxes and DOB Applications & Permits for every NYC Co-op buildng in NYC. 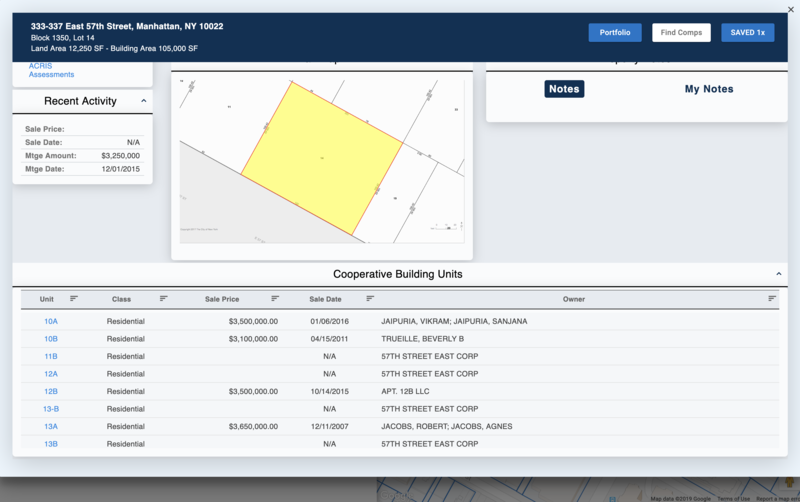 Search for co-op units by Owner Name or partial Owner Name. Access past and present co-op unit owner's contact information.